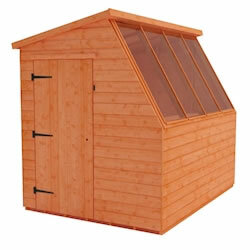 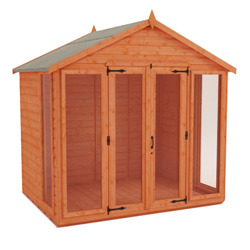 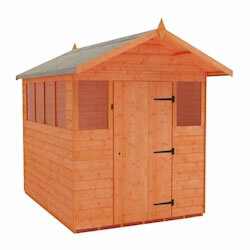 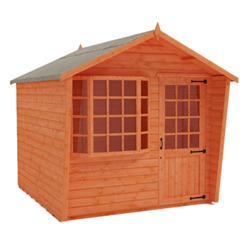 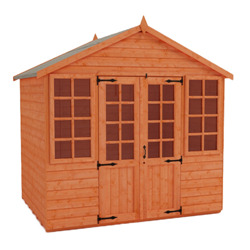 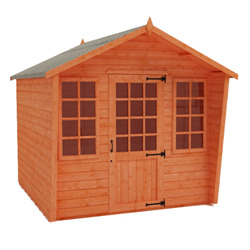 Upgrade your garden with one of our beautiful 8x10 summerhouses today. 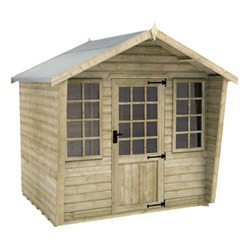 All of our stunning summerhouses are manufactured from high quality, tongue and groove shiplap cladding, with tongue and groove boards for the roof and floor. 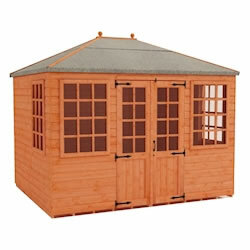 Our summerhouses are perfect for use as a garden office, room to entertain, home gym or even to start a business.